The California wildfires came hot on the heels of the severe hurricanes that struck the United States and Caribbean in August and September, driving a number of ILS fund strategies to another month of negative performance. Some ILS strategies suffered in August due to hurricane Harvey, which drove the ILS Advisers index of ILS fund performance to -0.34% for the month. Then, September, which saw hurricanes Irma and Maria make devastating hits on the Caribbean and the United States resulted in the most negative month on record for the ILS fund market, recorded as -9.04% by ILS Advisers index. At the moment, with 88% of ILS funds having reported to ILS Advisers the index is showing a positive return for October, of 0.36%, but some ILS funds have not been so lucky again and have been hit by the wildfires in particular. The index value could change as well, once the remaining ILS funds have reported their results. According to sources, individual ILS fund performance for October ranges from as negative as -11%, to a number of funds that have reported returns of between 0% and -1%. Meanwhile the positive performing ILS funds in October are seen to come in between 0% and 1%, many of them the pure catastrophe bond funds, so it looks like there aren’t many high performers for a month that can typically have a lot of seasonal wind risk premium weighted to it. As well as the California wildfire industry losses, which are responsible for the majority of the negative ILS fund returns in October, some funds also suffered write-downs on positions in October after being notified of further potential losses from the September hurricanes, we’re told. Three negative months in a row is something that was unheard of in the ILS fund sector, reflecting the severe nature of recent catastrophes and the unprecedented aggregation of them into a short period of the year. With November having been a much more benign month, in terms of events occurring during the period, the ILS fund sector will be anticipating a bounce back to more positive territory. 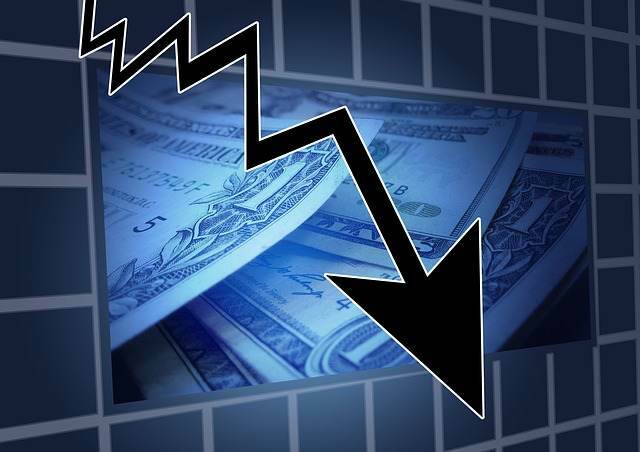 However there will still be the potential for the fall-out from recent events to continue to hit some ILS funds over the coming weeks and months, as notifications of losses come through, clarification of losses are made and also a chance of some positive effects as loss reserves are able to be released.